When you’re enjoying a beautiful day in your pool or patio, why not step it up by adding an ideal soundtrack? With a professional outdoor AV installation, you can listen to your favorite music on every corner of your San Antonio or Hill Country property. Replace your makeshift Bluetooth speakers with a solution that offers robust sound and easy access to all your favorite music. 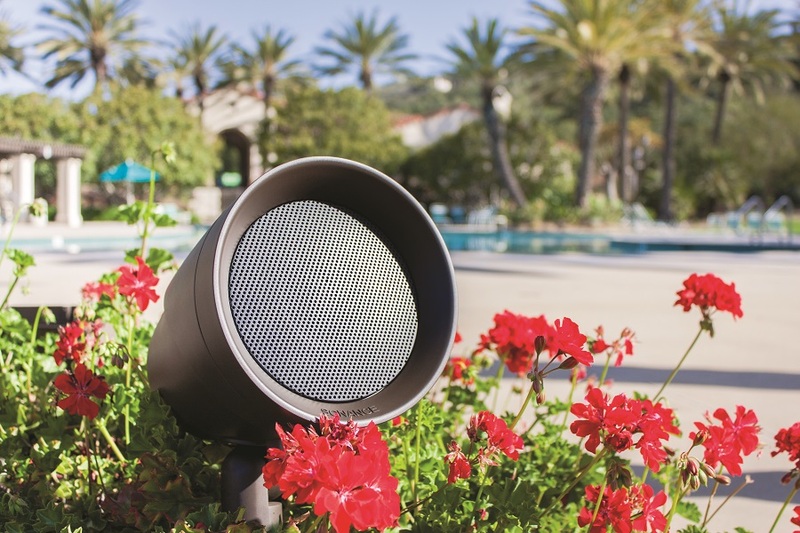 Keep reading to find out what it takes to enjoy high-quality audio in all of your outdoor spaces.